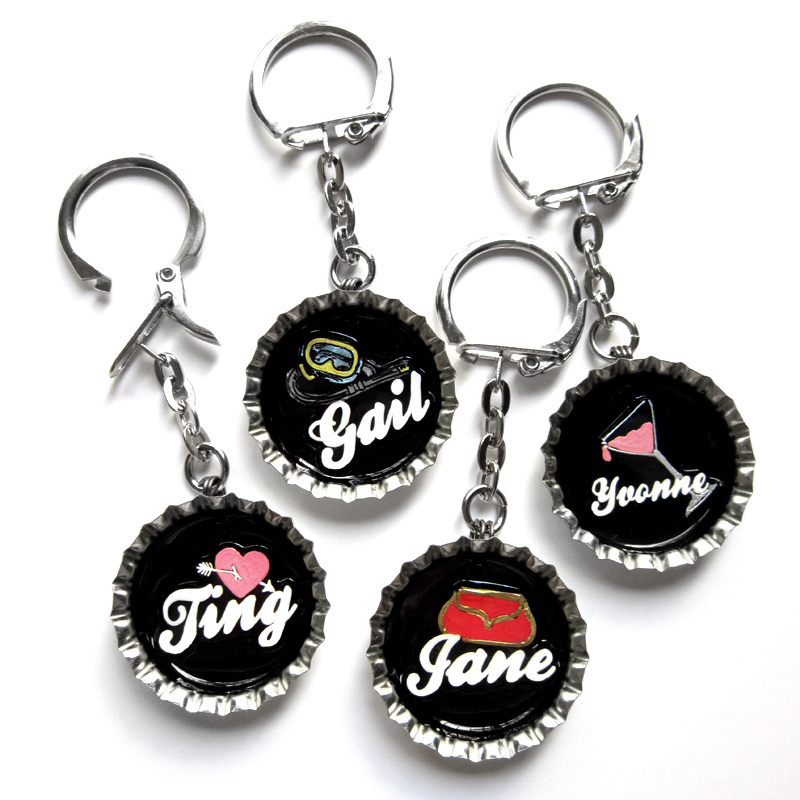 Finds for Friends : Customised Keyrings! Christmas is just around the corner, and along with festive cheer comes the much dreaded gift-giving dilemma! Here are just some examples of what can be done. 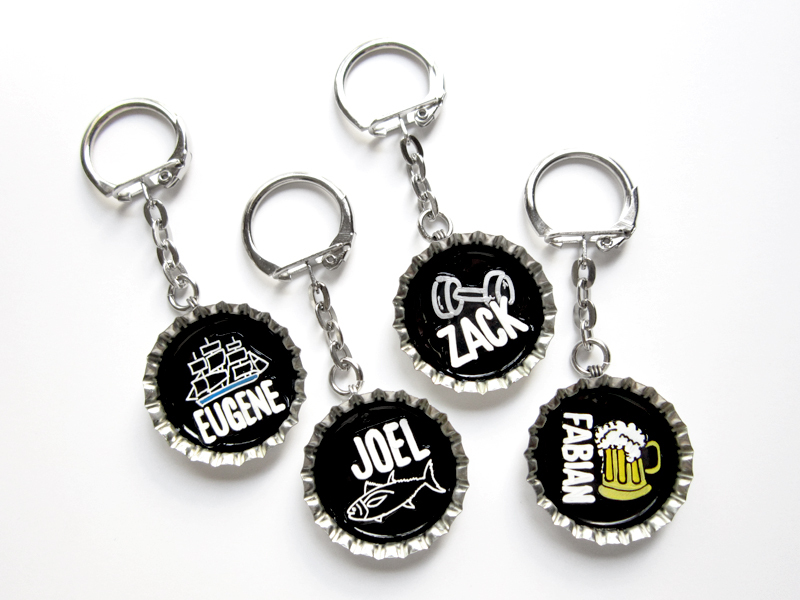 This lot features names and icons that represent what each person likes or can relate to. Customised rings, necklaces, bracelets, earstuds, plush toys and more are also available. Prices will vary depending on your design and quantity purchased.